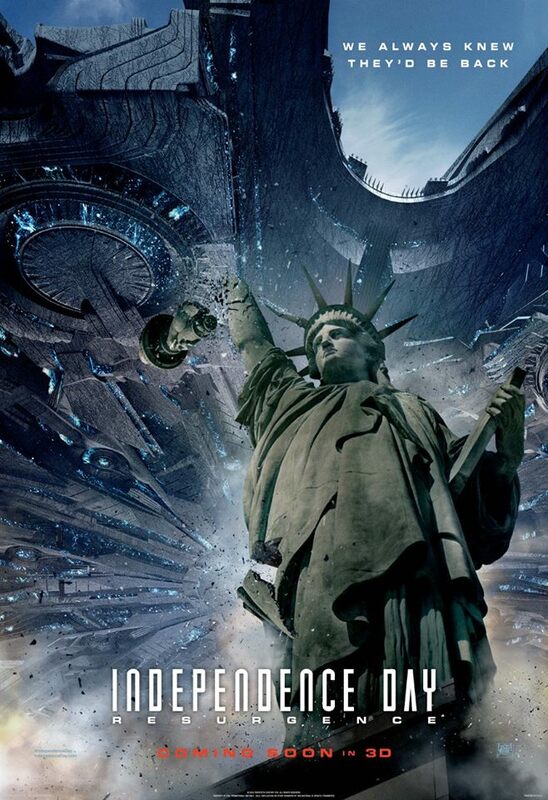 Independence Day: Resurgence is the long awaited sequel to Roland Emmerich's blockbuster alien invasion movie and the aliens have come back to get their revenge. The film stars Liam Hemsworth, Jeff Goldblum, Jessie T. Usher, Bill Pullman, Maika Monroe, Sela Ward, William Fichtner, Judd Hirsch. Brent Spiner, Vivica A. Fox, Angelababy, Charlotte Gainsbourg, Deobia Oparei, and Nicolas Wright. 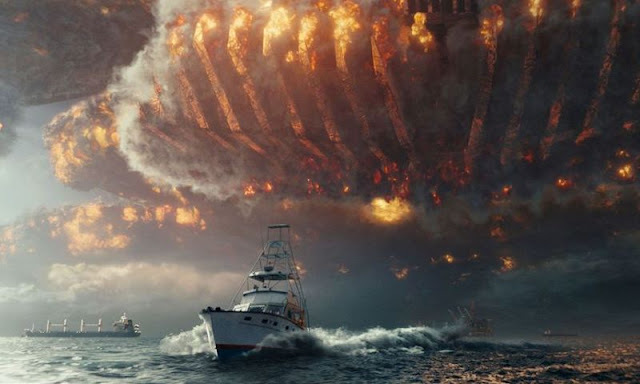 People love the first Independence Day movie because, underneath all the special effects and patriotism, there is actually a really good, intense story being told. The characters seem like real people that we can relate to and, because of this, you believe they can and will fight against all odds to literally save the planet from extinction. 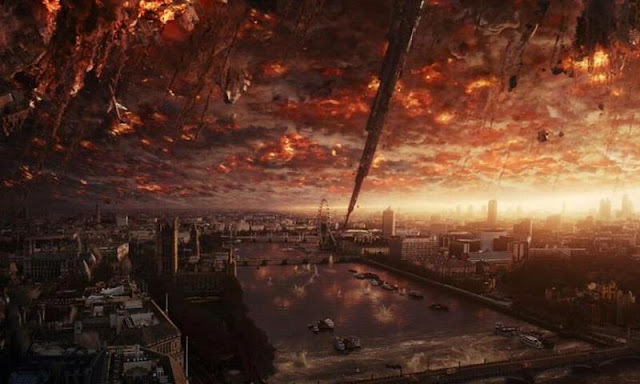 This sequel however is an empty shell of a movie that is all bluster with no heart or credibility anywhere to be found. The story is so basic it becomes laughable and its pretty clear that the actors, especially the ones returning from the original, have no real interest in being there other than collecting a paycheck. Independence Day: Resurgence is a big budget, science fiction, alien invasion sequel that could have been something truly special but it fails in just about every way. Sure, there's lots of big explosions and flashy, computer generated effects, most of which are honestly very impressive, but I was given no reason to care about what was going on. Maybe the next installment will be better, but this one is a wasted effort that will be quickly forgotten.